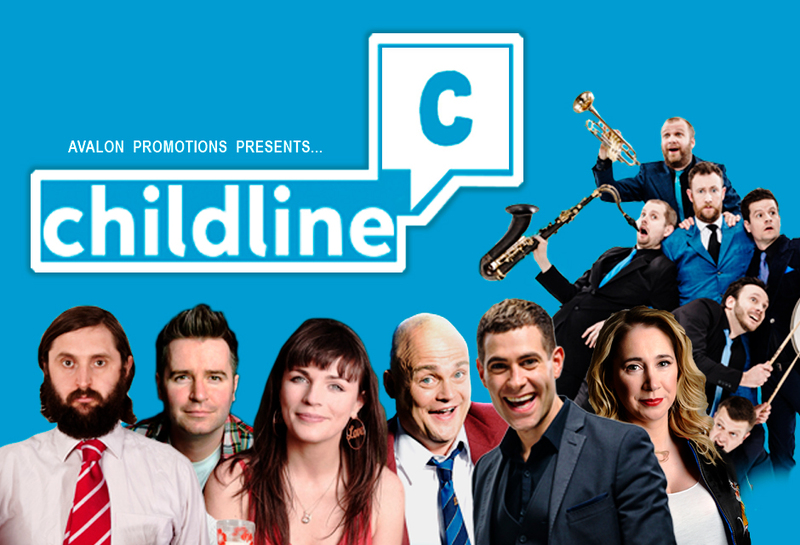 On 1st November some of the comedy world’s biggest names will come together to perform at the Leicester Square Theatre in London for a one-off benefit show to mark Childline’s 30th birthday. The evening, hosted by Alex Horne And The Horne Section, will see some of the UK’s best loved comics including Al Murray, Joe Wilkinson, Lee Nelson, Aisling Bea, Tiff Stevenson and Jarlath Regan take to the stage for the fundraiser, with all proceeds being donated to the famous NSPCC service. Childline is free and confidential, and available to children and young people across the UK 24 hours a day, seven days a week. Since 1986 it has helped over 4 million children, and has grown from an initial staff of 40 volunteers to over 1,300 today. Last year the team delivered over 300,000 counselling sessions, with more than 70% taking place online via email and 1-2-1 chat. In addition there were almost 3.5 million hits on its website. 2016 marks 30 years of the service: for three decades, it’s been a place for children to turn to; where they can be heard when it feels like no-one else is listening. For tickets and more information, visit the Leicester Square Theatre website, here.